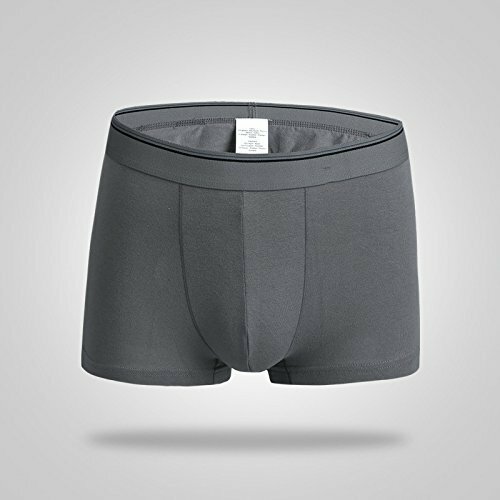 Our boxer briefs give you the support of briefs with the extra coverage of boxers. Designed with legs that don't ride up and a support shaped fly,The secure fit leg design eliminates ride-up to prevent distracting adjustments throughout the day. 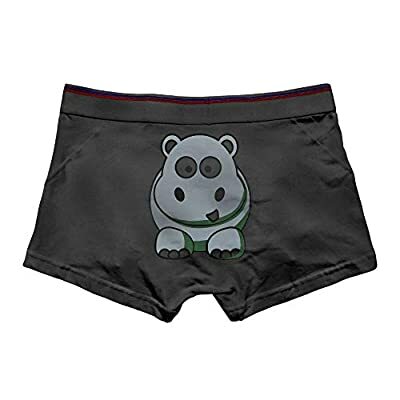 they are perfect for every day wear. 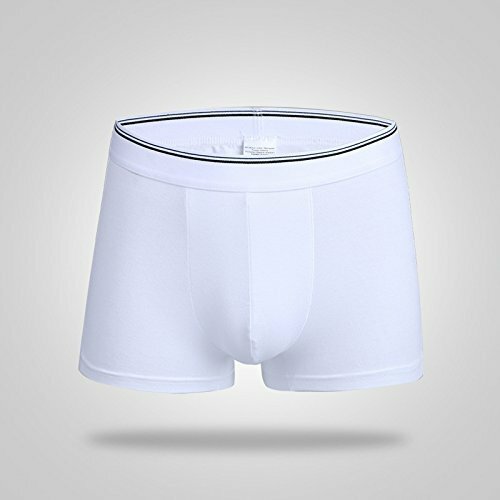 95% Cotton 5%Spandex Excellent quality,Ultra soft and breathable fabric Moisture wicking,everyday mens cotton underwear boxer briefs pack Gentle machine wash in cold to maintain maximum performance and recovery We always expect your inquiry and support. Please let us know if there's any question. Your suggestion will help us to improve products and provide more great products.